3/79 Maffra Street, Coolaroo Victoria 3048. 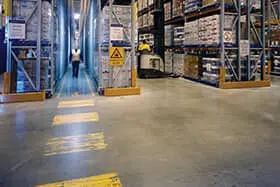 At Mainliner, our experienced staff can take the headache out of organising civil related finishing services. 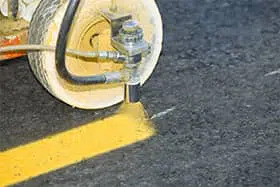 Whether you’re a civil contractor, local government authority, shire council, facility manager or owner-occupier of premises that require our services, let us take care of all line marking for you. Mainliners Services © 2017. All Rights Reserved.